Game Of Thrones star Kit Harington has said he is so confident that England will win the World Cup that he is planning to travel to Moscow to watch the final. 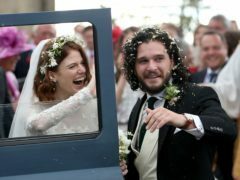 There was excitement in the air as fans and local residents gathered to watch Game of Thrones stars Rose Leslie and Kit Harington tie the knot at a north-east church on Saturday. 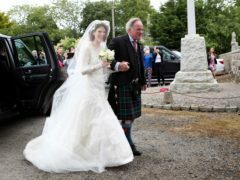 The excitement was palpable in the village of Kirkton of Rayne today as Game of Thrones stars Rose Leslie and Kit Harington tied the knot. Celebrities jetted into Aberdeen yesterday ahead of the wedding of two Game of Thrones stars. Game Of Thrones stars Kit Harington and Rose Leslie – who played on-screen lovers in the epic TV drama – are tying the knot. The cast of Game of Thrones, and other stars, have begun touching down in Aberdeen for the wedding of co-stars Rose Leslie and Kit Harington tomorrow. Game of Thrones stars Rose Leslie and Kit Harrington will tie the knot at a 12th century north-east castle next month. 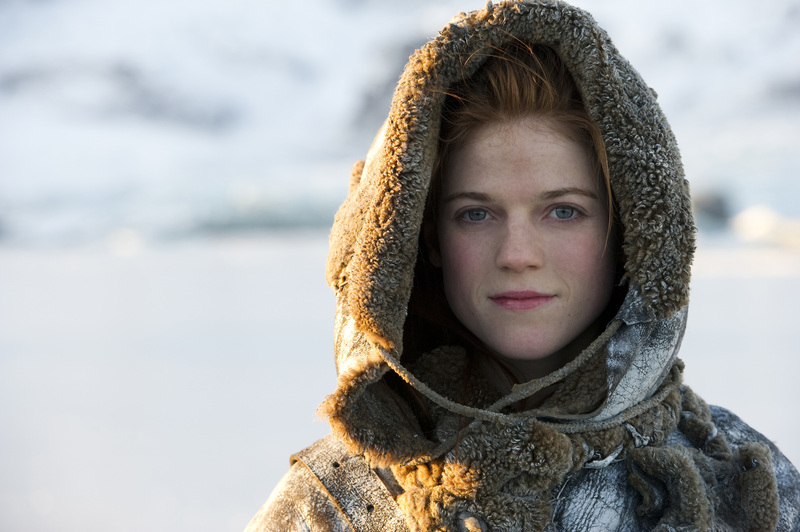 Regarded as one of the UK’s favourite actresses, Rose Leslie is best known as Ygritte in the hit TV series Game of Thrones. Rose Leslie says she has been too busy to plan her wedding to her Game Of Thrones co-star Kit Harington. The dad of a Game of Thrones star owes his council more than £2,500 in unpaid tax. Diane Lockhart is back and better than ever in the first footage from The Good Wife’s spin-off show The Good Fight. Starstruck residents of a north-east town got an unexpected surprise when they opened their doors to election canvassers this week.